If you think about it, your athletic career started with a dream of making that big play in little league, playing in college or maybe even the pros. 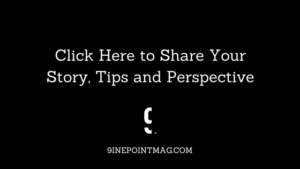 Hi, my name is Jacolby Gilliam, creator of this crazy idea behind 9INE POINT Media. Personally, I feel that we are witnessing a new culture on the rise within athletics from the abilities of athletes to the technology available. 9INE Point started out as a sports marketing agency but turned into something deeper. Something that I felt was missing in the sports community, something I wish I had as an athlete growing up. As a former walk-on student-athlete, I have had my fair share of ups and down, but yet again what athlete hasn’t? The purpose of the blog/website is to showcase all aspects of what it means to be an athlete and part of the sports community. Not just the big moments like the game-winning shots or the championships, but the moments in between that creates the whole journey. Those moments that when you look back at your career makes it all worth it. 9INE is raw and real because the athletic lifestyle is not always as glamorous as it looks on Instagram. 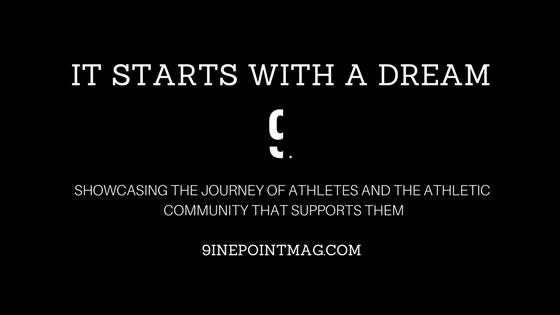 At 9INE, we connect athletes, parents, coaches, and trainers to share authentic stories. To inspire one another. Encourage one another to be our Version of Greatness. Welcome to 9INE POINT MAGAZINE, where the journey is just beginning.